As a business owner, you know, that one mistake can end it all. No matter the training provided, the quality controls set in place or the exceptional services offered, errors and omissions will happen. No one is perfect. But who pays for these mistakes? YOU! 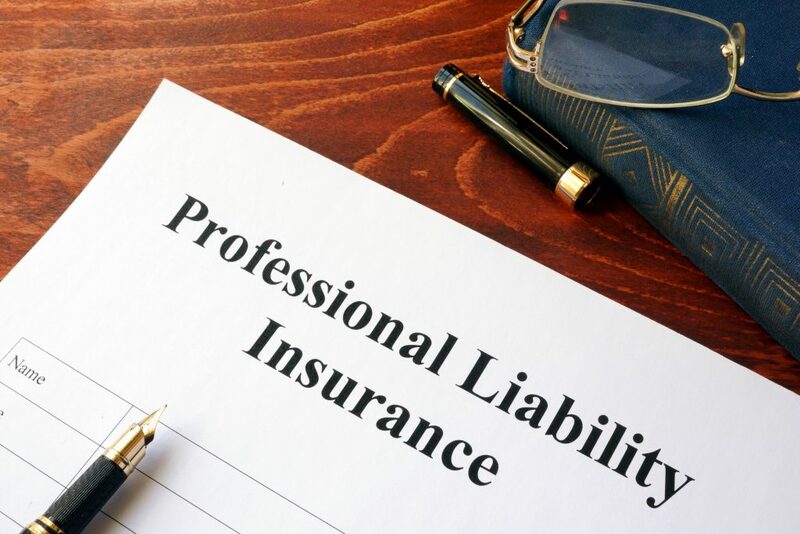 Fortunately, purchasing a professional liability insurance plan for your company can help reduce the financial damage. Errors and omissions insurance (E&O), often referred to as professional liability insurance, protects you and your company from damages and claims that may arise from errors or omissions made while providing your services or products. The errors and omissions could include inadequate work, negligence or faulty advice. E&O offers added layer of protection that traditional liability insurance does not cover. For some professions, this type of insurance is required under contract by businesses that are the recipients of the advice, product or service offered. As an independent insurance agency, we work with a wide selection of top-rated insurance carriers to come up with the best and most comprehensive plans to fit any size organization. We understand that each client’s business and team of employees is unique; therefore, we will help tailor a customized package that specifically meets your company’s unique needs, both today and in the future. Call us, schedule a meeting with one of our trusted advisers, or submit an online request to find the best protection you can get at the right price.